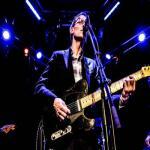 Sign up for Broadjam today to follow TJ Doyle Band, and be notified when they upload new stuff or update their news! 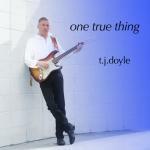 TJ Doyle's critically acclaimed debut album that established his lauded musical, vocal and guitar styles, and his original lyrical style. 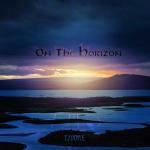 "On The Horizon" is TJ Doyle's critically acclaimed sophomore album featuring his indelible style, and lyrics that are lauded by fans. Label Credits Totem Artists, Inc.